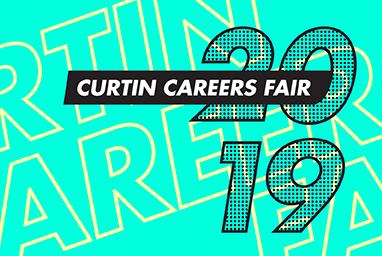 The Curtin Careers Fair is changing in 2019! Don’t forget to bring your job application documents along, in hard copy, to have them reviewed on the day by one of our team. visit the Major Event page.